Shanghai Kartagina International, together with its companies in Senegal is announcing the availability of sesame seeds from Mali and Burkina Faso. The total amount available can be 20,000 tons. 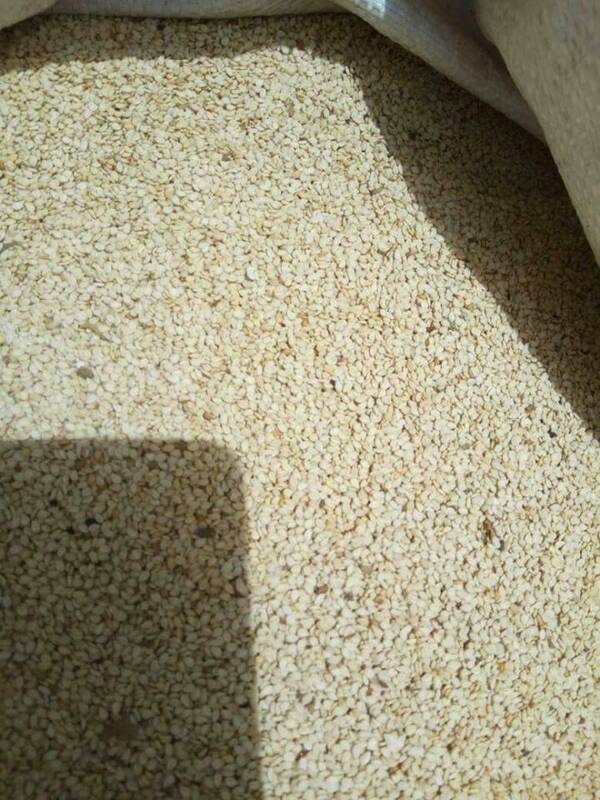 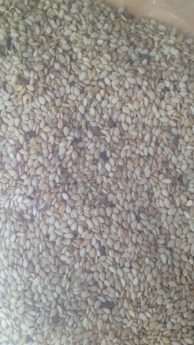 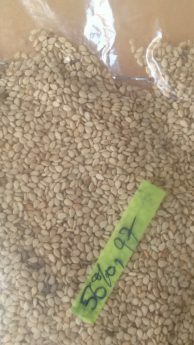 The white sesame seeds from Mali and Burkina Faso are in good quality. It is clean and are shipped from Dakar Senegal. 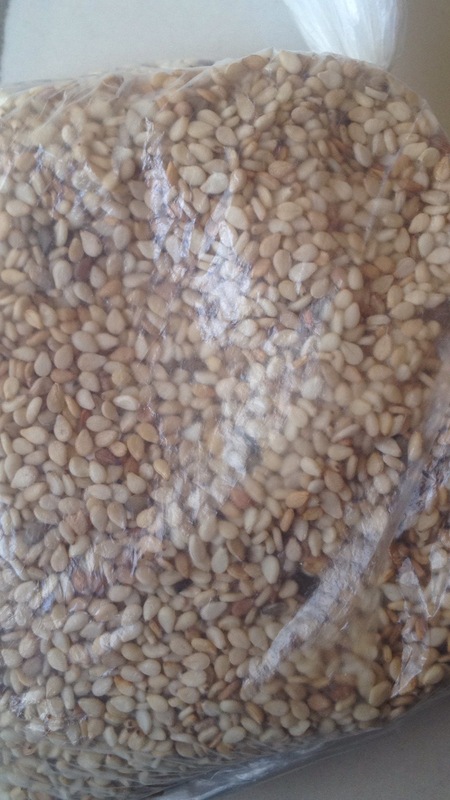 SKI Senegal/Green Food Enterprise will be able to export the sesame with proper documents. 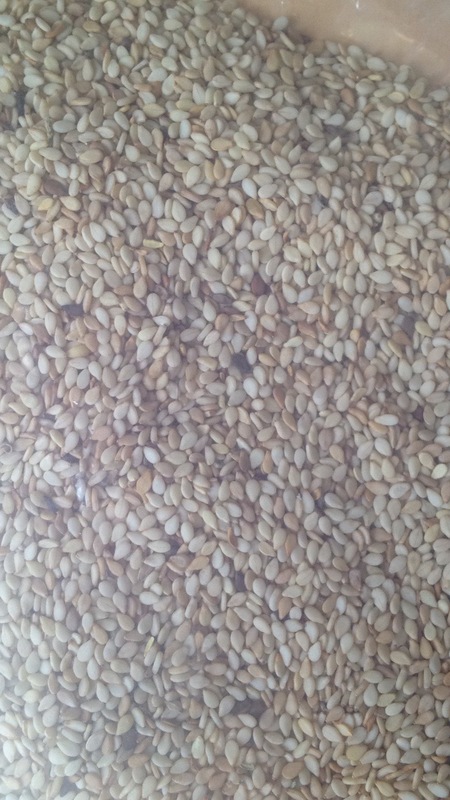 Buyers in China can contact Gaven in Shanghai office for more information. 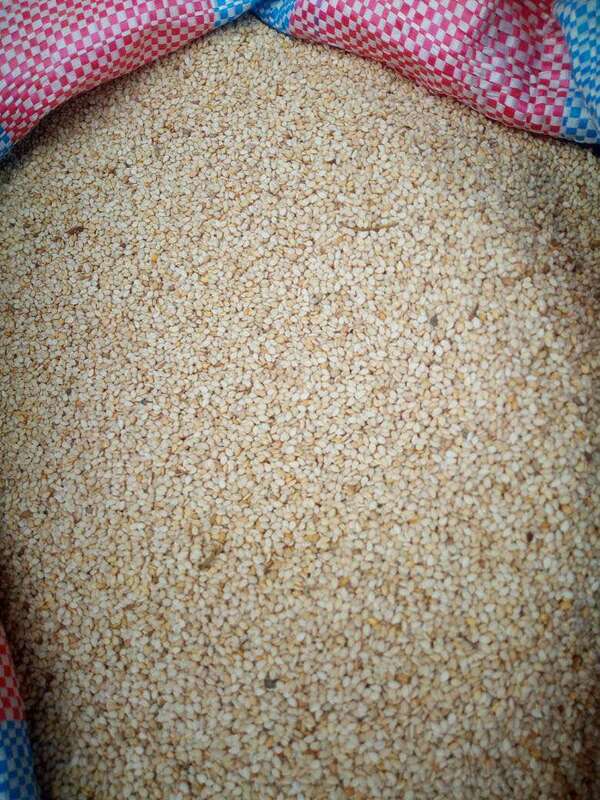 For international buyers can contact Jim in Sengal at skisenegalsarl@gmail.com. 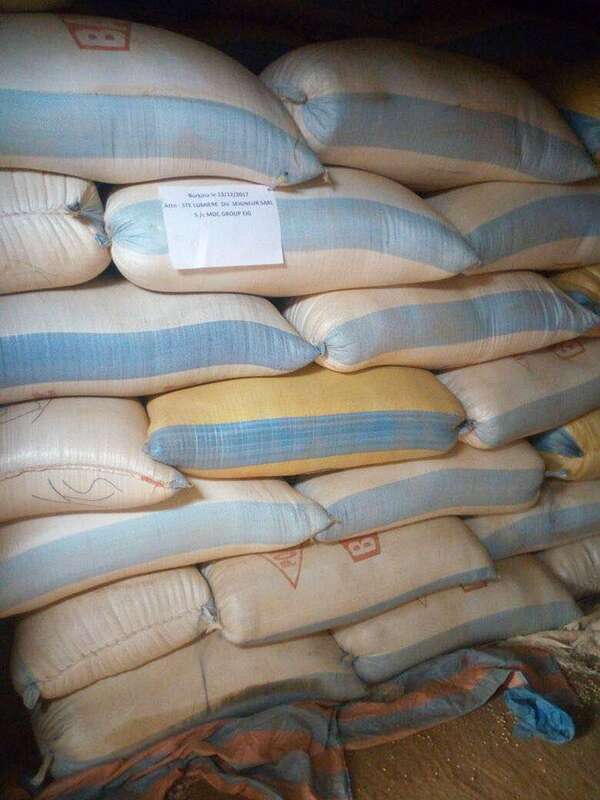 Thanks for you patronage.